A California native, Dr. Jennifer Repac received a Bachelor of Science degree from University of California Berkeley in Molecular Environmental Biology. She continued her studies at the University of California Davis and received a Doctorate of Veterinary Medicine. 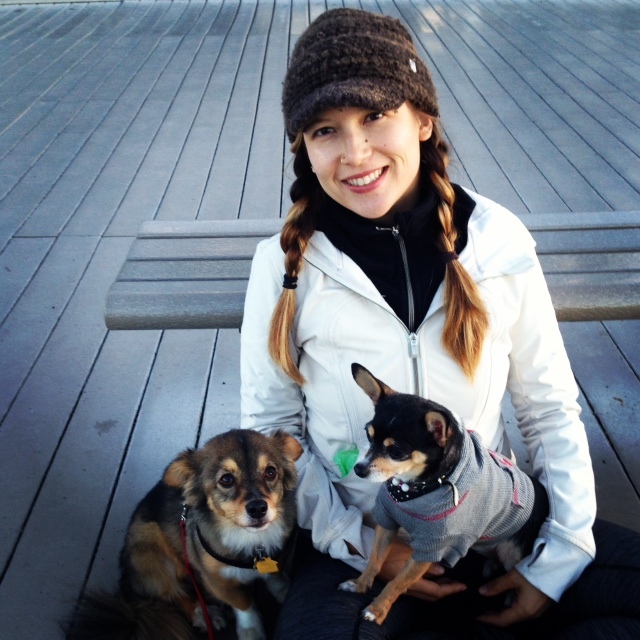 A graduate of the Chi Institute in Florida, USA with a degree in veterinary acupuncture, Dr. Repac is currently completing a degree in veterinary herbology. Her other professional interests include exotic animal medicine, food medicine, and surgery. 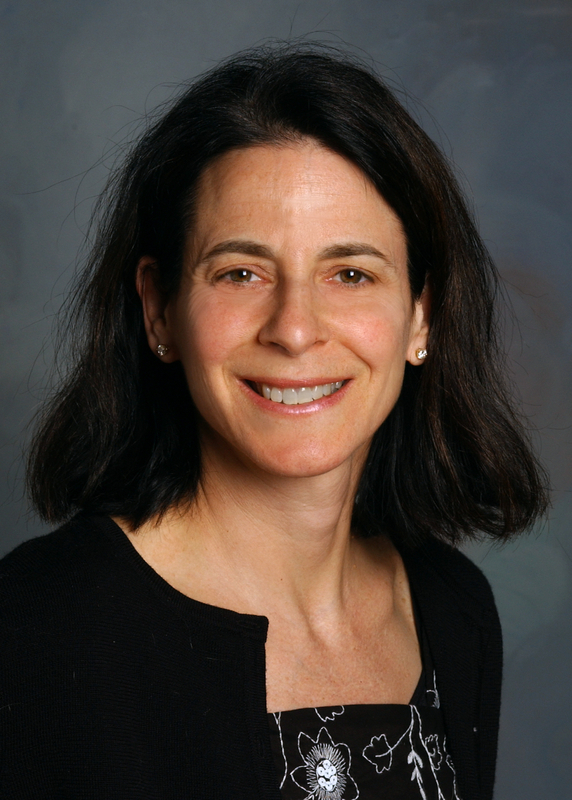 Dr. Repac learned valuable experiences during her childhood as the owner of a dog with allergies. Regular visits with her Collie to the veterinary dermatologist inspired her to become a veterinarian and has given her a soft spot for chronically itchy dogs. Today, Dr. Repac’s “pack” consists of an 8-year old Chihuahua and a 7-year old Corgi mix. Dr. Repac has spent the last 4 years practicing in New York City and is now ready for her next big adventure in Beijing! She has visited Beijing previously and is excited about being back and getting in touch with her Chinese heritage. 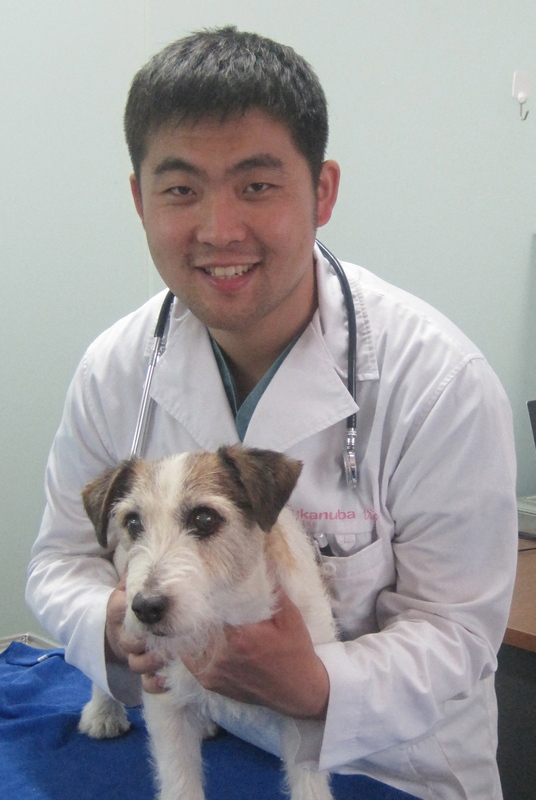 Dr. Sun has been in clinical practice as a small animal veterinarian since 2001. Dr. Sun has significant expertise in surgery, dentistry and internal medicine. Her medical research has focused in internal medicine, disease diagnostics and the effects of anesthesia on companion animals. Dr. Sun has also worked extensively with wildlife on a deer sanctuary in North East China, helping with difficult births to deliver foals by caesarean. Dr. Sun graduated with honors from Northeast Agricultural College where she received her Bachelor of Veterinary Science degree. Dr. Sun received a Master of Veterinary Science degree from Yunnan Agricultural University. Dr. Sun completed the AO Foundation's AOVET Principles in Small Animal Fracture Management program in 2012, taught by Dr. Amy Kapatkin and distinguished veterinary orthopedic surgeons from the USA, Italy, UK and Sweden. Dr. Sun's professional interests include critical care, dentistry, internal medicine and orthopedic surgeries. A native of Mudanjiang, Heilongjiang province, Dr. Sun speaks Mandarin and English. In her leisure time, Dr. Sun enjoys sports and travel. Dr. Bridget Fitzpatrick is an American foreign consultant veterinarian participating in the Veterinary Learning Exchange Program at ICVS. Originally from Maryland, Dr. Fitzpatrick has lived in many of the states in the Eastern United States. Dr. Fitzpatrick received a B.S. from the University of Maryland and obtained her Doctor of Veterinary Medicine degree at Tuskegee University in Alabama. 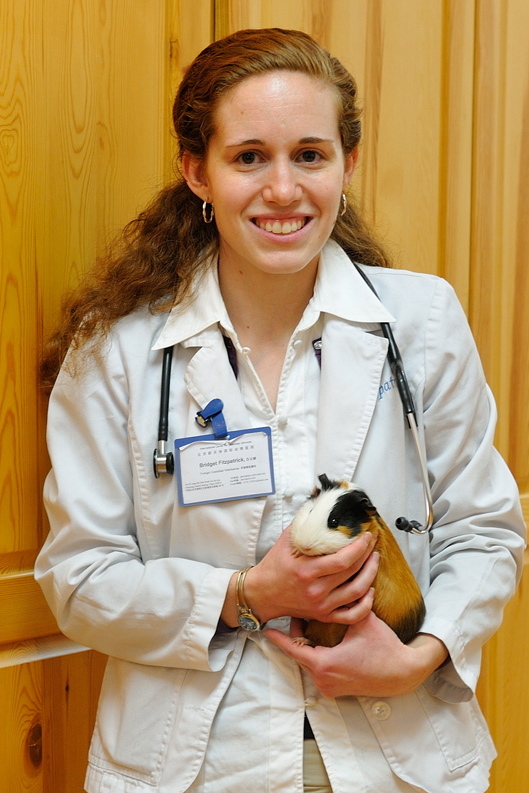 Dr. Fitzpatrick is an experienced veterinarian with special clinical interests in feline, avian and exotics medicine and surgery (e.g., rabbits, ferrets, possums, chinchillas, guinea pigs, hamsters, birds, turtles, lizards, snakes and other reptiles). While serving the Amish community in Lancaster, Pennsylvania, Dr. Fitzpatrick was part of the veterinary medical team caring for a troupe of animal actors, including skunks, macaws, giraffes and donkeys, that formed the cast of “Noah’s Ark,” a live play performed each Christmas. In addition to having worked at full service animal hospitals and small animal, avian and exotics specialty practices in the U.S., Dr. Fitzpatrick has also worked at several poultry disease laboratories, including those under the United States Department of Agriculture and at several wild bird study facilities, such as the International Crane Foundation. Her practice philosophy is to thoroughly evaluate each patient, clearly communicate with owners, and advocate for the best care for each patient. While in the U.S. she shares her home with a playful cat and two boisterous cockatiels. In her free time she enjoys social swing dance, reading, and creating lots of messy dishes, countertops, and floors in her cooking attempts. 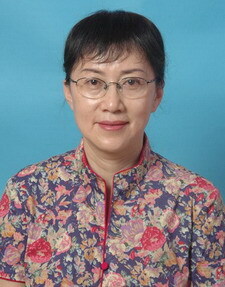 Dr. Wu graduated from An Hui Agricultural College and has practiced as a licensed veterinarian in Shenzhen and Beijing. Dr. Wu’s professional interests include integrative medicine, acupuncture and Traditional Chinese Veterinary Medicine (TCVM), canine and feline geriatric medicine and nutrition science for puppies and kittens. Dr. Wu also has strong interest in small animal imaging studies and small animal heart disease. During her leisure time, Dr. Wu enjoys reading and shopping and always returns from shopping trips with treats for the rescued and adoptable animals at ICVS. Having grown up with birds, fish, rabbits, dogs and cats, Dr. Cui knew at a very early age that he would become a veterinarian. He received his Bachelor of Veterinary Science (BVSc) degree from the College of Veterinary Medicine and Life Sciences from Jia Mu Si University in Heilongjiang Province. Dr. Cui’s professional interests include orthopedics, radiology and ultrasonography. 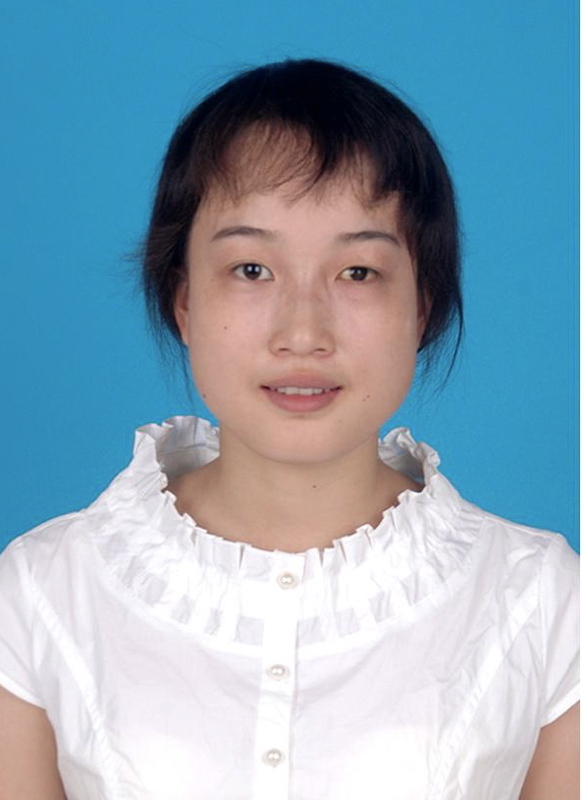 Dr. Cui is a candidate for a Master’s Degree in Veterinary Science (MVSc) at the China Agricultural University and is completing a dissertation in small animal anesthesiology. Dr. Cui has extensive surgery and anesthesiology experience in the treatment of dogs and cats and small mammals including rabbits, chinchillas, hamsters and rodents. Dr. Cui is a Trap-Neuter-Return advocate and educator and cares for several cat colonies in Beijing. In his spare time, Dr. Cui enjoys traveling, photography and cooking. Dr. Cui is a talented cook and often acts as “Executive Chef” at ICVS company cookouts. 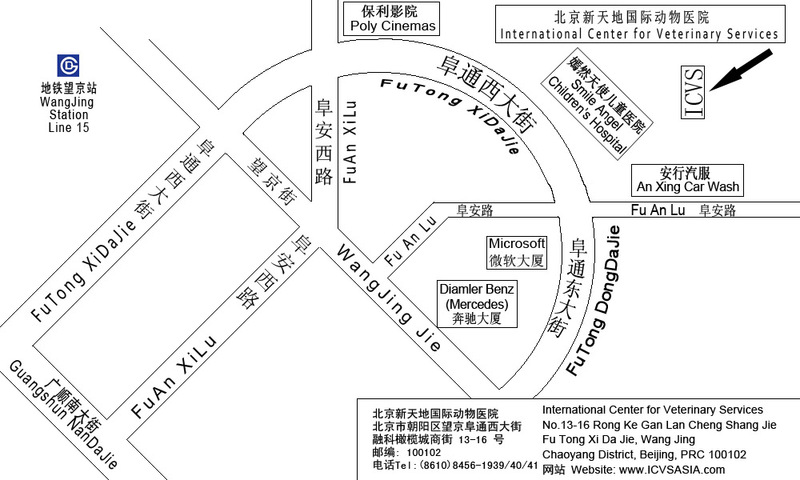 Dr. Cui is a native of Heilongjiang Province and speaks Mandarin and English. 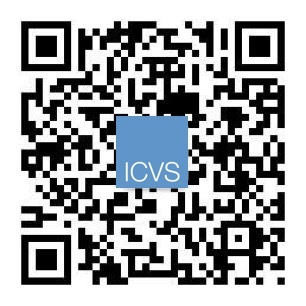 Dr. Zenithson Ng is very excited to join the ICVS team as a foreign veterinary consultant. Born and raised in northern New Jersey of the United States, he has known his entire life that his calling was to become a veterinarian. Dr. Ng received his Bachelor’s of Science degree from Rutgers University with a major in animal science and minor in equine science. He earned his Doctor of Veterinary Medicine (DVM) degree from Cornell University and completed a rotating internship in small animal medicine and surgery at the Bergh Memorial Animal Hospital of the American Society for the Prevention of Cruelty to Animals (ASPCA) in New York City. Dedicating his life to improving animal and human health, Dr. Ng has worked with a wide variety of animals in many different settings. He has conducted research in equine exercise physiology, reproductive neurophysiology, circadian behavior, pet identification, and veterinary communications. He also has a special interest in the dynamic relationship between humans and animals and the healing power of pets, which has given him the opportunity to work for nonprofit organizations committed to providing for the special needs of underprivileged, immunocompromised, and disabled people and their pets. Dr. Ng has worked with the American Veterinary Medical Association (AVMA) Governmental Relations Division, delving into legislation and policy regarding veterinary medicine in Washington, DC. He is a certified equine massage therapist and has lectured and developed practical teaching seminars regarding llama, alpaca, and swine health and husbandry. Aside from his focus on the human-animal bond, animal assisted therapy, and communications, Dr. Ng’s professional interests include internal medicine, oncology, preventive health, and shelter medicine. He enjoys the beach, water sports, horseback riding, exploring new cities, and baked goods. Dr, Ng misses his friends and family at home but is thrilled to be in China, exchanging knowledge and skills to further improve veterinary medicine on a global scale. Dr. Tremblay first came to China in 1998 and is one of the earliest western-trained veterinarians to be based in Beijing. Prior to joining ICVS as a Foreign Consultant Veterinarian in 2007, Dr. Tremblay practiced veterinary medicine in Montreal, St. Maarten Island and in Beijing at the San Yuan Veterinary Clinic. She has extensive experience with cats and dogs and has also treated exotics (e.g., birds, reptiles, etc.) and zoo animals. 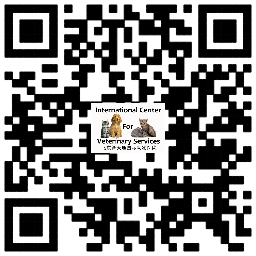 Dr. Tremblay has been serving both the international and local community of pets and their owners in China for nearly a decade and continues to provide treatments, surgeries and hospitalizations at ICVS. Dr. Tremblay is a member of the Quebec Veterinarian Association (OMVQ) and received her Doctor of Veterinary Medicine degree from the University of Montreal, Quebec, Canada (1990). Dr. Tremblay is a native French speaker, fluent English speaker and is conversant in Mandarin. 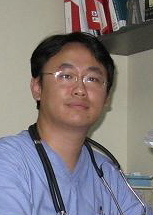 Dr. Wu joined the International Center for Veterinary Services as a veterinarian in 2006. 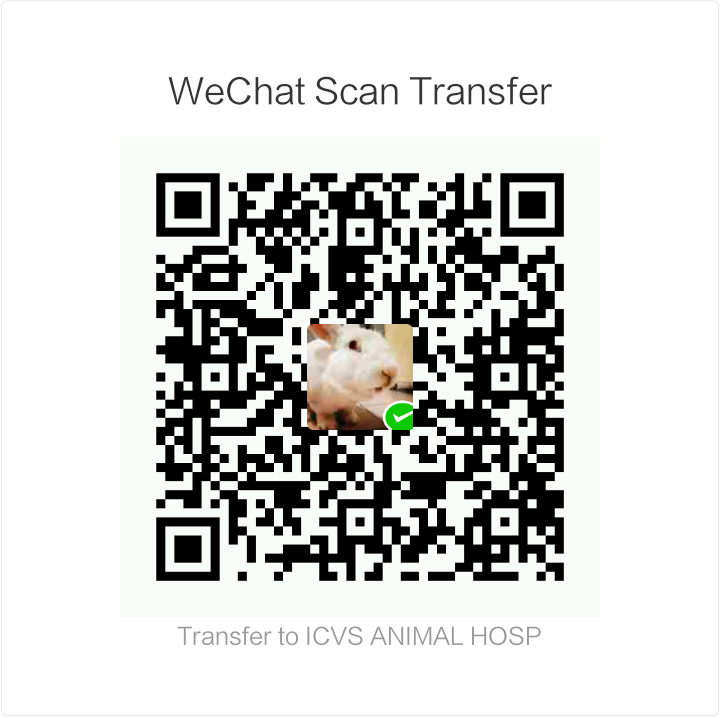 Prior to joining ICVS, Dr. Wu was a veterinarian resident at the Animal Hospital of the China Agricultural University in Beijing. Dr. Wu is a trained veterinary surgeon with special interests in internal medicine, dentistry, radiology, anesthesiology and ultrasonography. She is currently pursing advanced training in Traditional Chinese Medicine (TCM) and veterinary acupuncture. Dr. Wu graduated with honors from the China Agricultural University Faculty of Veterinary Medicine where she received her Bachelor’s of Veterinary Science degree. A native of Chongqing, Sichuan province, Dr. Wu speaks Mandarin, Sichuan dialect and English. In her leisure time, Dr. Wu enjoys travel, films, music and good food. 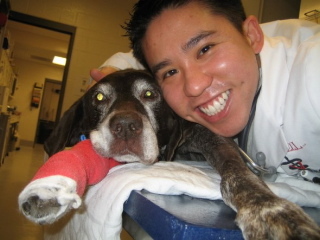 Dr. Li joined the International Center for Veterinary Services as a veterinarian in 2007. 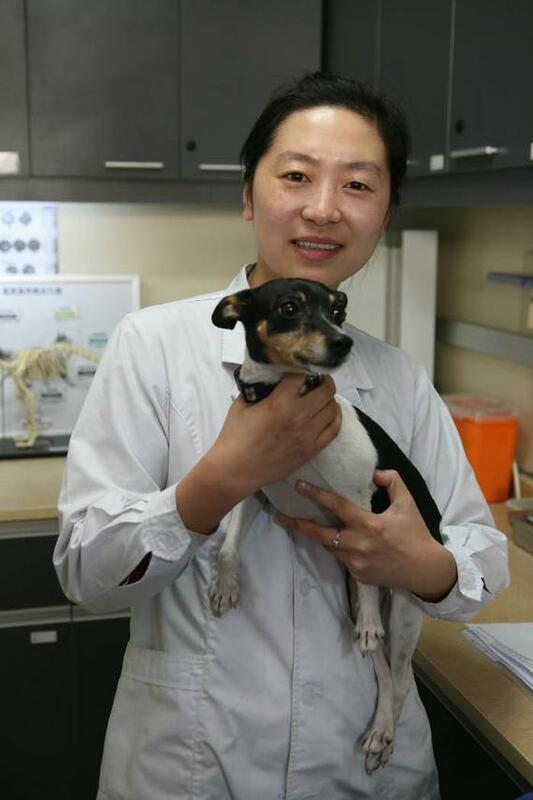 Prior to joining ICVS, Dr. Li spent more than 7-years working as a small animal veterinary surgeon in Beijing. Dr. Li has significant expertise in internal medicine,soft tissue and orthopedic surgeries, dentistry, laboratory diagnostics and radiography. Dr. Li specializes in infectious diseases (e.g., feline and canine distemper, parvovirus, respiratory illnesses, etc. 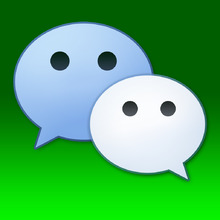 ), skin diseases and other animal diseases commonly seen in China. Dr. Li graduated with honors from the Beijing Agricultural College Faculty of Veterinary Medicine where he received his Bachelor’s of Veterinary Science degree. Dr. Li is a candidate for the Master’s of Veterinary Science degree from China Agricultural University. A native of Beijing, Dr. Li speaks native Mandarin and fluent English. During his leisure time Dr. Li enjoys sports, films, reading and travel.